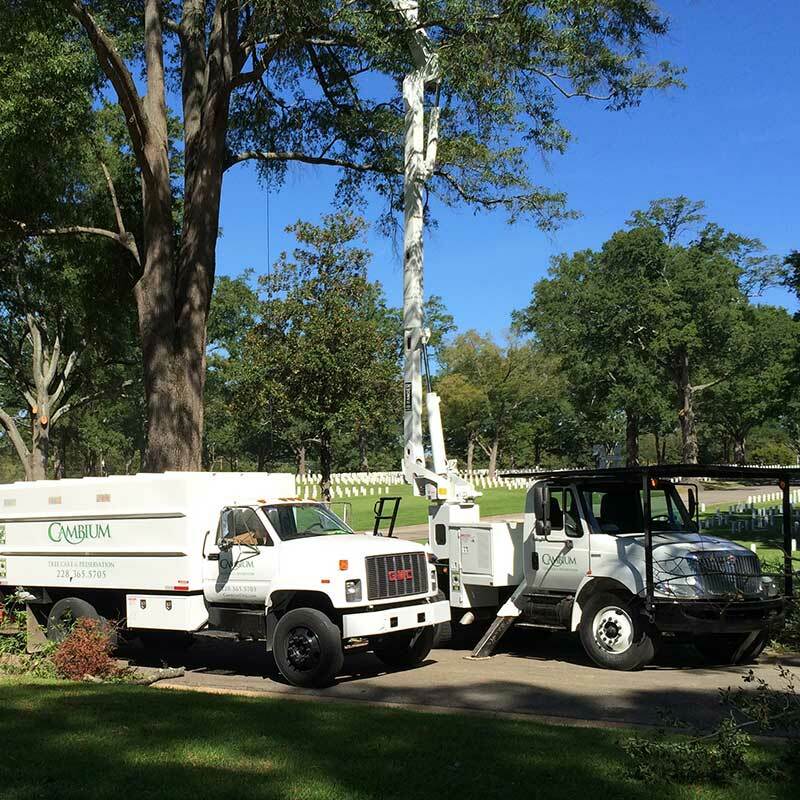 At Cambium Tree Care & Preservation, we provide all aspects of tree and plant health care services to a wide range of commercial customers including office parks, homeowner's associations, college campuses, and government properties. We will develop an ongoing program to suit the individual needs of your property. We believe that preventative care, frequent check ups, early detection, informed decision-making, and routine treatments provide long-term, stable solutions.